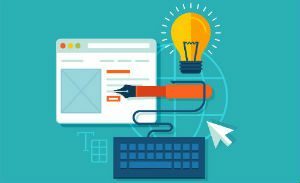 If you are starting a new business in Brighton you will soon be looking for a start-up business website. Boonwag Digital Marketing has created an affordable start-up business website package to get you going. That’s not to say it’s a basic website, far from it, we can tailor a website to your needs and add-in functionality as your business develops. Start your online journey today! 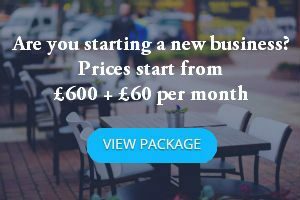 Simply tell us about your start-up business in Brighton, provide us with logos and any marketing literature and will develop a bespoke start-up business website just for you. Contact us for a chat about your requirements. We will advise on the best approach to take to maximise the potential of your website and give you a FREE no obligation quotation. 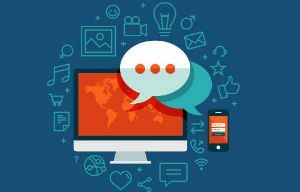 If you need help, advice or even if you have a general question regarding your website, we would be delighted to hear you. Call us or complete our short contact form. Just because your business is new doesn’t mean that you only need a very basic website. In fact, it’s the opposite. You need a website that can start to generate leads, complement your social media marketing and keep up-to-date with website communication. We can get you up-and-running quickly with a beautiful, mobile-friendly website. We cut through the jargon and speak your language so you fully understand the options available to you. We always prefer to meet face to face with our clients to discuss the primary purpose of the website, the goals and the functionality required. We share our experiences, knowledge and advice meaning that we won’t recreate the wheel if there is a simple solution to a problem. By understanding your start-up business your aims and focus we create a website that delivers results. Every website is unique, we do not use templates. Instead, we start from the ground up ensuring that the ethos of the business we are designing for shines through. We offer support services to keep your website agile, up-to-date and optimised. We use tried and tested software to help ensure that your website remains secure, spam free and fast. We install software to help with the day to day administration of the website such as image optimisation. For example, a photographer can upload original size photographs which are automatically compressed to small file sizes without loss of quality. It’s our attention to detail that sets us apart from our competition. Maximise the online potential of your business with our complete digital marketing solutions. 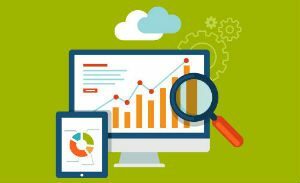 Find out how to improve your online profile with our FREE website analysis report. We are continually looking at ROI for our SEO Services. We have supported many businesses throughout the UK with our SEO Services and have some great case studies to share with you. If you would like further information on our SEO services Brighton please contact us to discuss your requirements. Most, if not all, businesses are using Social Media but how many are truly generating traction from their efforts? 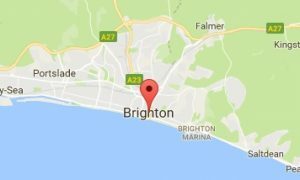 At Boonwag Digital Marketing we support start-up business in Brighton and throughout the UK to maximise their investment in Social Media. If you are looking for Social Media Services support in the UK we can help. There are many advantages of using video as part of your online marketing. Video helps to explain services or demo products and hugely contributes towards Search engine rankings. We have supported many businesses in Sussex and Surrey with our video services including animated storyboards, event promotions and video explainers.